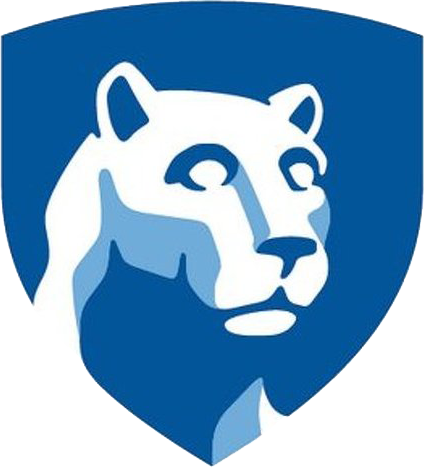 I was recently asked to take on the role of Lead Faculty for the new Penn State degree program in Digital Multimedia Design. I am very excited to be part of this excellent and highly relevant academic field, especially because it is part of the #1-ranked Penn State World Campus. I will continue to work in my home at the College of IST. 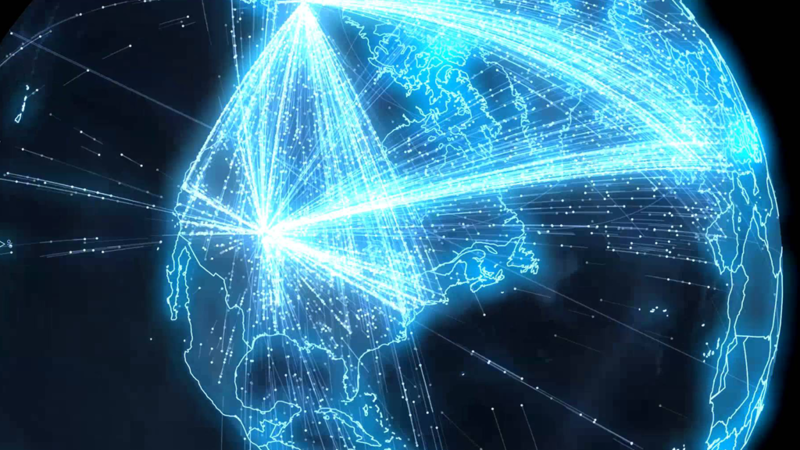 Feature image: Global information, Google. 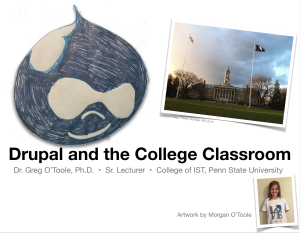 I am giving a talk titled “Drupal in the College Classroom” at the United Nations in New York City this summer. The conference is part of the Drupal NYC Camp and Open Camp consortium of open source technology conferences. 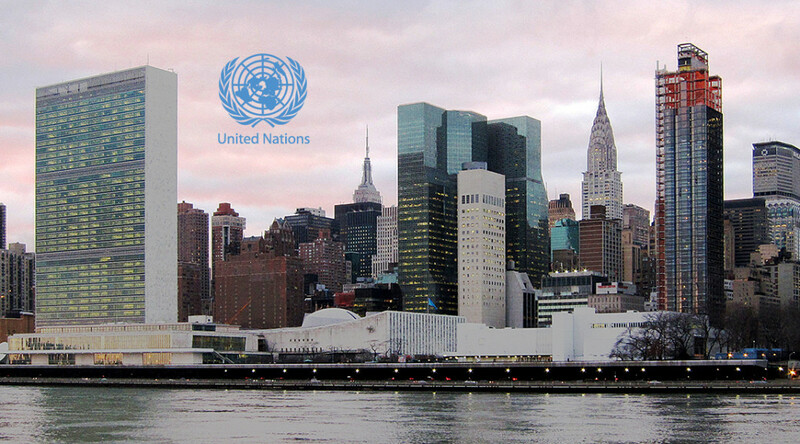 The United Nations Open Source Innovation Initiative (Unite Open Source) aims to break down barriers to technology innovation through open source governance, communities and collaboration. I have been working for a couple of years on two research projects through the College of Earth and Mineral Sciences at Penn State. The research falls under the Earth and Environmental Systems Institute within the university at University Park. One of the projects is called Shale Network and is a scientific collaboration space around water quality data in the U.S. Marcellus Shale Region in PA and NY. The second project is called Critical Zone Exploration Network and is a collaboration platform for 1,700 hydrochemists and other scientists working in this field around the world. Both projects are Drupal 7 migrations from older D6 sites, and we are working to make these primary hubs for scientific collaboration on environmental health both locally and around the globe. 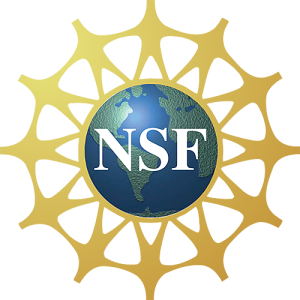 Both projects are funded by the National Science Foundation (NSF). As the senior educators in this country, university professors have an obligation to respond to data such as the findings in this report from the Organization for Economic Cooperation and Development and the Educational Testing Service on the current state of millennials’ understanding, skill level, and ability to apply these important technologies to real-world problem solving. I am currently working on an article that describes my methods and struggles of teaching basic, intermediate, and advanced topics in Web design and development to college students. The intent with this article is to contribute to the ongoing discussion on how to improve U.S. students’ skills and understanding of these fundamental technologies in today’s global world. 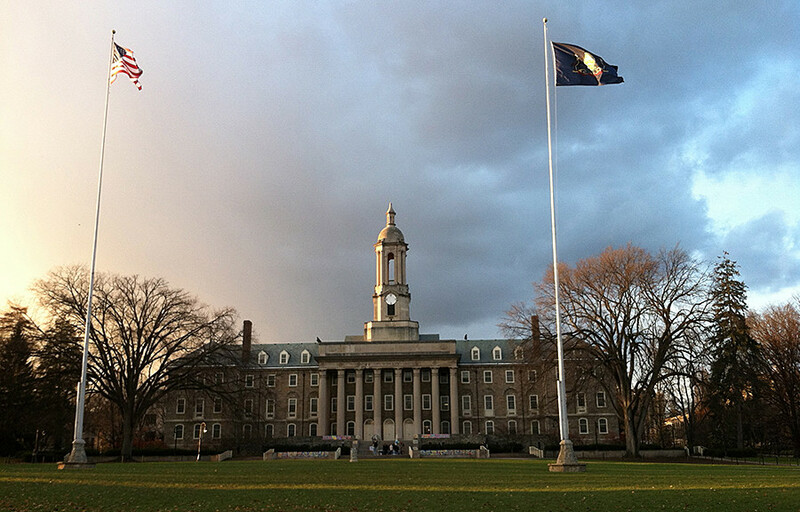 Feature image: Old Main at Penn State. 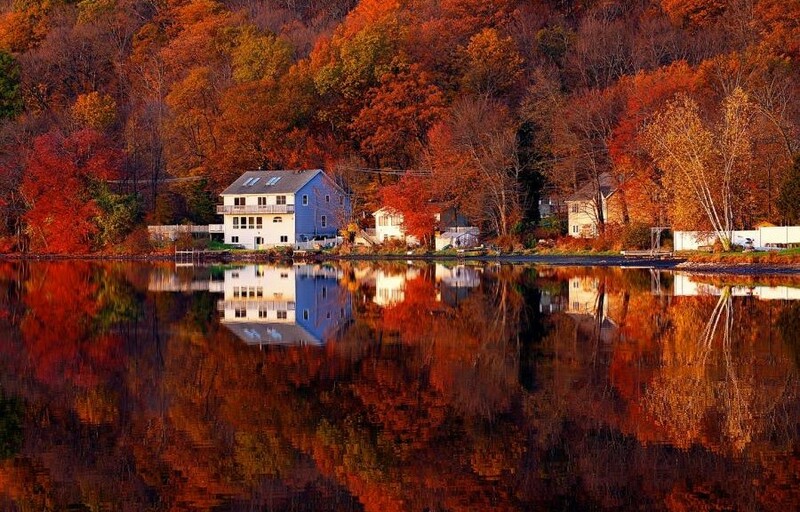 Photo by: Greg O’Toole. 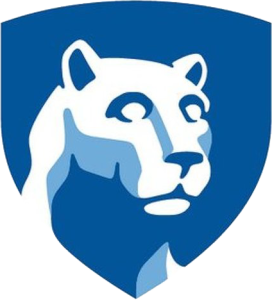 I am currently authoring some new components for an excellent course in the College of Information Sciences & Technology at Penn State University. The course is titled Advanced Enterprise Integration: Technology and Applications and pursues the expanded knowledge of information technology and systems integration issues across multiple application settings including specific methods for designing and building advanced systems. 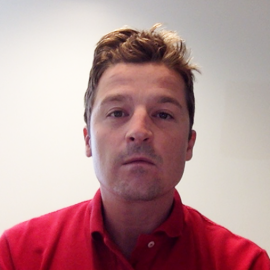 The format is online, hands-on, watch, learn, build. The technologies we’ll focus on are MEAN stack, Drupal 8, Reactjs, PHP, and I’m thinking of adding some Python/Django for fun. 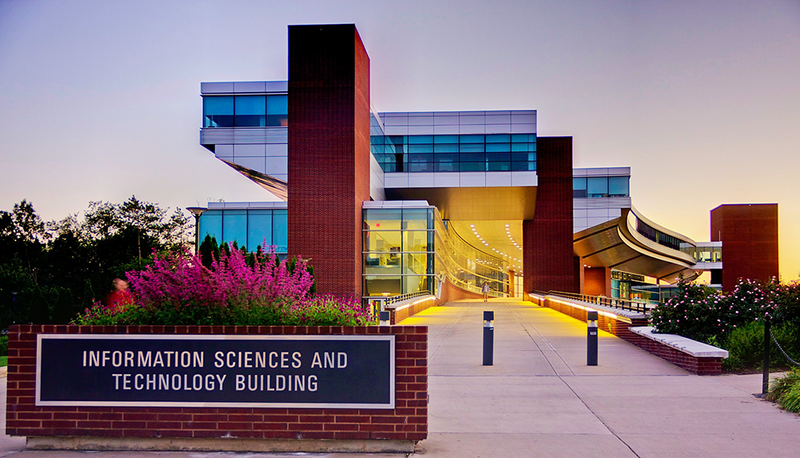 Feature image: College of IST at Penn State.